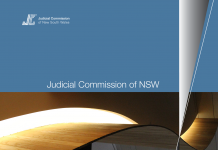 Section 8 of the Judicial Officers Act 1986 charges the Judicial Commission of NSW with the task of providing criminological assistance to the State’s courts in order to promote consistency of approach in the sentencing of offenders. 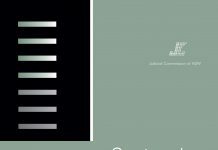 This new series to be published periodically, focuses on an analysis of statistical data relevant to sentencing. 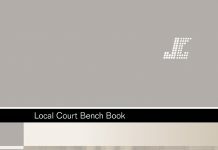 The present study, which seeks to identify some general patterns and characteristics in the sentencing of juveniles in the Children’s Court since 25 September 1989 (the commencement date of the Sentencing Act 1989), has been made possible as a result of data provided to the Commission by the Research and Analysis Unit of the Department of Family and Community Services (FACS). 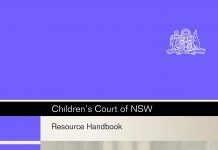 As additional data becomes available it will be possible to monitor, and in subsequent publications, report upon the patterns or “trends” in sentencing in the Children’s Court. 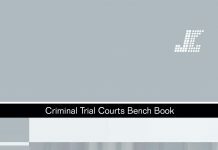 These publications will not attempt to indicate the precise type or quantum of sentence which should be imposed in a particular case for, ultimately, each case must be determined in the light of its own particular circumstances. 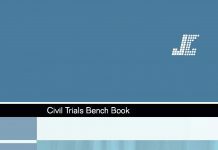 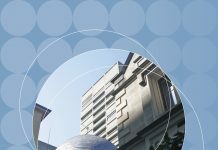 However, they are intended to provide an insight into, what is often described as, “the collective wisdom” of the courts, revealing the broad parameters or benchmarks of sentencing established by practice. 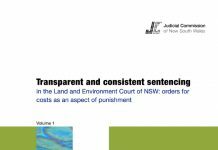 In turn, it is hoped that this information will contribute to the maintenance of a just and fair system of sentencing throughout NSW.